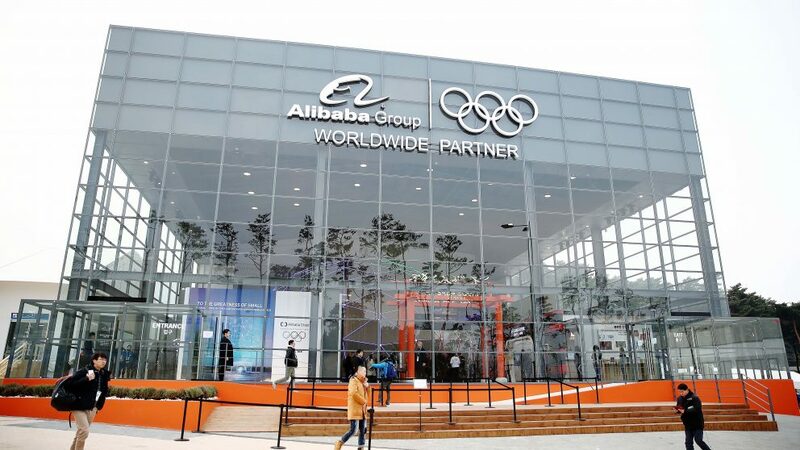 Alibaba Group on Saturday officially launched its Olympic Games Showcase, the “Olympic Games on the Cloud,” as a part of PyeongChang 2018, its first Olympic Games as a TOP partner. The showcase is an interactive experience that shows fans, athletes, organizing bodies and fellow partners Alibaba’s vision for a future Olympic Games—one that runs completely on the cloud. 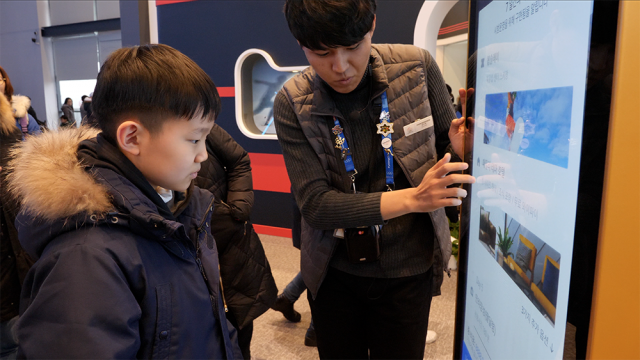 Visitors to the Alibaba pavilion, which is located at Gangneung Olympic Park, a staging area for PyeongChang 2018 that hosts the Games’ ice sports, get to explore different scenarios that illustrate the potential impact of Alibaba’s cloud services and e-commerce platforms on future Games. IOC President Thomas Bach and Jack Ma tour the Alibaba Showcase at PyeongChang 2018. “Like the Olympic Games, Alibaba believes in creating a level playing field, giving everyone the chance to compete on the global stage,” Ma said. 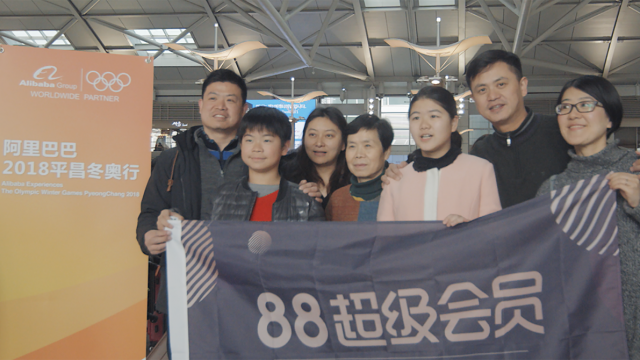 International Olympic Committee President Thomas Bach said that his organization looked forward to seeing that transformation play out over the coming decade of Alibaba’s Worldwide Partnership. Alibaba partnered with the IOC in January 2017, pledging to help transform the Olympic Games for the digital era. Alibaba will serve as the official “Cloud Services” and “E-Commerce Platform Services” partner, and a founding partner of the Olympic Channel through the LA 2028 Games. Olympic figure skater Michelle Kwan and NBA legend and Olympian Yao Ming at the opening of the Alibaba Showcase at PyeongChang 2018. Smart City Planning for Host Cities: When future host cities start planning for Olympic Games venues, Alibaba Cloud can use AI to perform big-data geospatial analysis to pick the optimal locations. 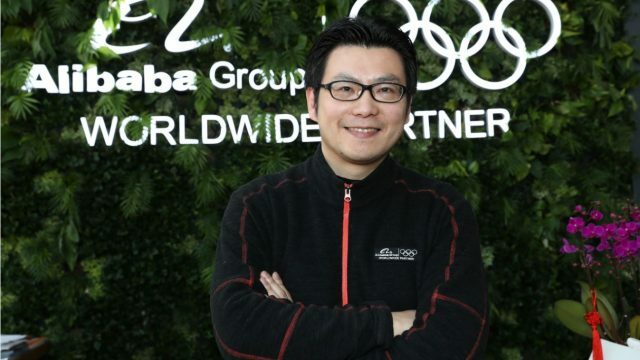 “The opportunity for technology to positively influence, shape and reimagine the Olympic Games experience is tremendous and we haven’t even scratched the surface yet,” said Alibaba Group Chief Marketing Officer Chris Tung. WATCH: Alibaba Cloud is working to create a more efficient Olympic Games. Here’s how. “Over the next ten years, Alibaba Cloud ET Sports Brain will serve as the foundation of our efforts to drive the digital transformation of the Games, creating a more efficient and enjoyable experience for all audiences,” he said. Be sure to follow Alibaba’s premiere Olympic Games here. 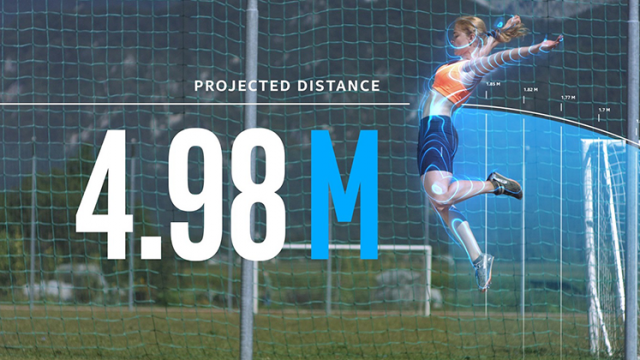 And for more about Alibaba Cloud’s ET Sports Brain, click here.